The Reading Post | Save the Date for Reading’s 26th Annual Holiday Lighting Festival! Save the Date for Reading’s 26th Annual Holiday Lighting Festival! 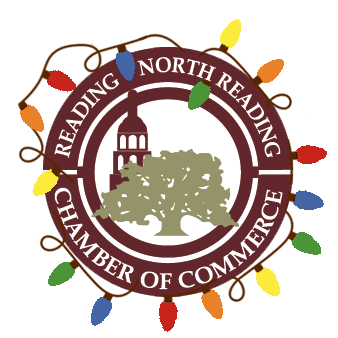 The Reading-North Reading Chamber of Commerce’s 26th Annual Holiday Lighting Festival will take place on Sunday, November 26th from 2pm to 4:30pm in Reading Square. The celebration will include Santa photos, a horse drawn hay ride, trolley rides, live entertainment, a bounce house, strolling characters, live ice sculptures, and more. The Festival will culminate at dusk when Santa and his elves officially light the Town Square for the holiday season. Those who would like to sponsor the event or learn more about sponsorship opportunities may contact Executive Director Lisa Egan at legan@rnrchamber.com or 978-664-5060.